Filing a case involves complicated legal procedures, confusing terms and a lot of paperwork. A personal injury attorney can assist you to fill and file all necessary paperwork. He will investigate the case and obtain all evidence needed to prove your case. Been involved in an accident does not mean that you are entitled to compensation or full compensation for your injuries. In some states, contributory or comparative negligence laws allow you to recover some amount of compensation, depending on your involvement in the accident. A personal injury lawyer knows the laws that apply to your case as well as laws that apply in your jurisdiction. An attorney can evaluate your claim and assist in building a strong case. Handling the insurance company on your own can be difficult. In some cases, insurance companies may deny or offer less of a settlement. A personal injury attorney is familiar with insurance laws and the state laws that entitle you to compensation.The attorney can negotiate with the insurance company and obtain rightful compensation for your injuries. The insurance company may try to use their knowledge and bargaining power to ensure that you get the lowest settlement possible. A personal injury attorney knows what your case is worth and how to maximize your compensation. The attorney will negotiate the claim on your behalf and resolve the case as early as possible. Most personal injury cases are resolved before going to trial. However, if the personal injury attorney is prepared to go to trial, the insurance company may be motivated to make an earlier and more reasonable settlement offer. 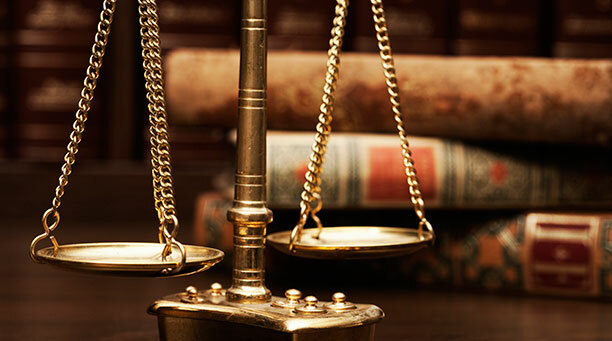 If a trial is necessary, a personal injury lawyer can represent you effectively in court. The attorney can develop a legal strategy to achieve the best jury verdict in your favor. If you or a loved one has been injured due to some else’ negligence, contact the law office of Robert P. Ianelli today. We are dedicated and committed to help you recover the compensation you need and deserve.